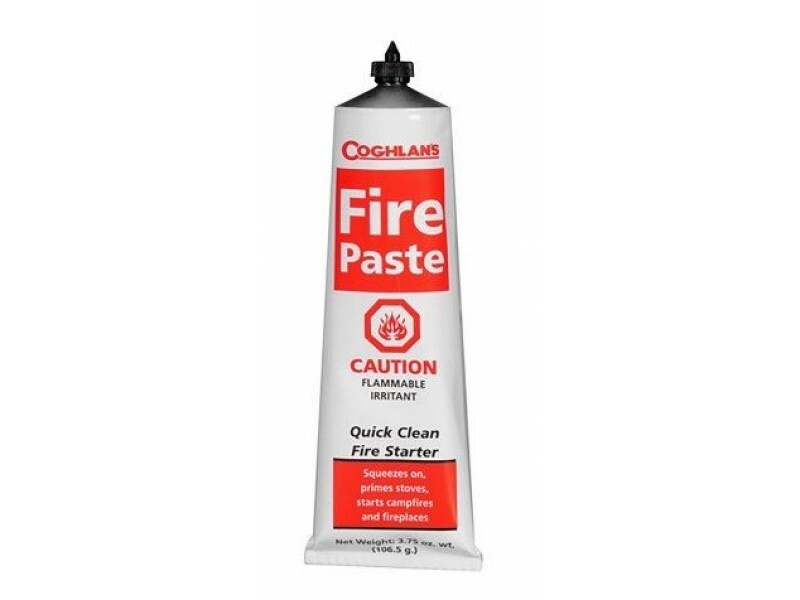 Coghlan's Fire Paste is an amazing fire starter. 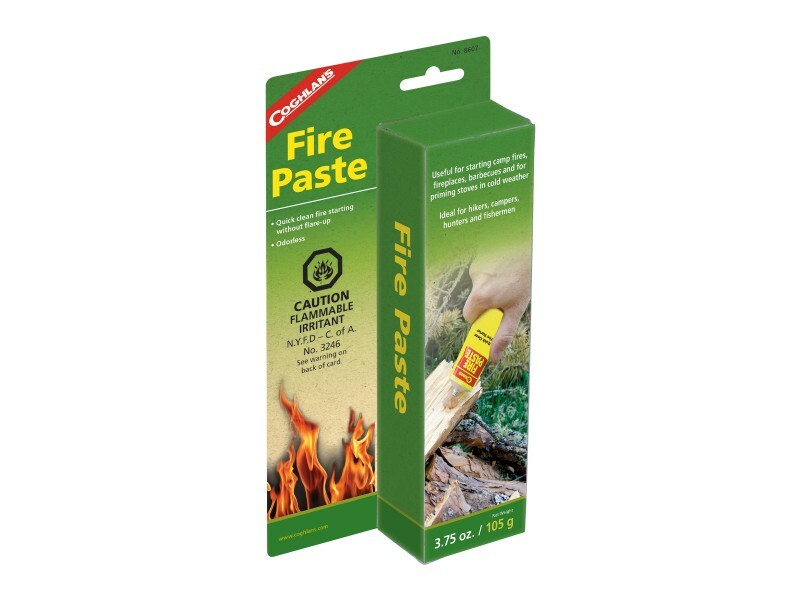 It is ideal for use with campfires, fireplaces, barbecues, and much more. 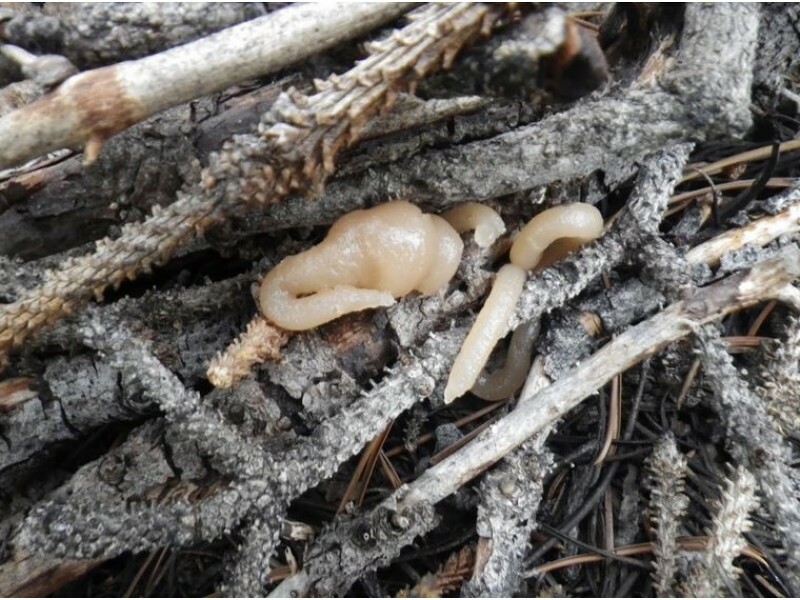 Not only does it start fires quickly it does not cause flare-up and is odorless. 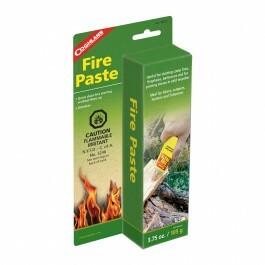 No fear about the splashing of flammable liquids when lighting up your camp fire, the Coghlan's Fire Paste is here for your fire lighting needs.